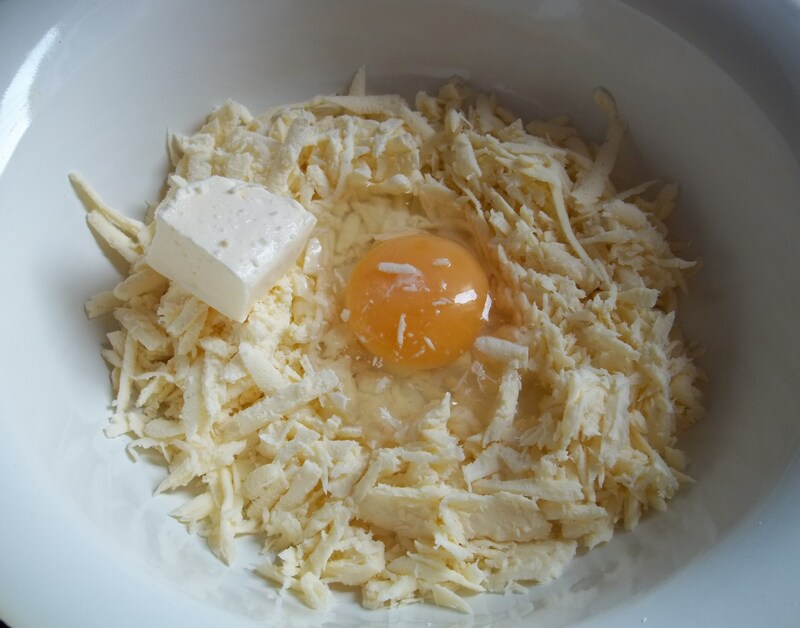 3 eggs, 20 grams of butter and 100 grams of Sulguni cheese and 100 grams of Imeretian cheese (alternatively, you can use only imeretian cheese or mozzarella). 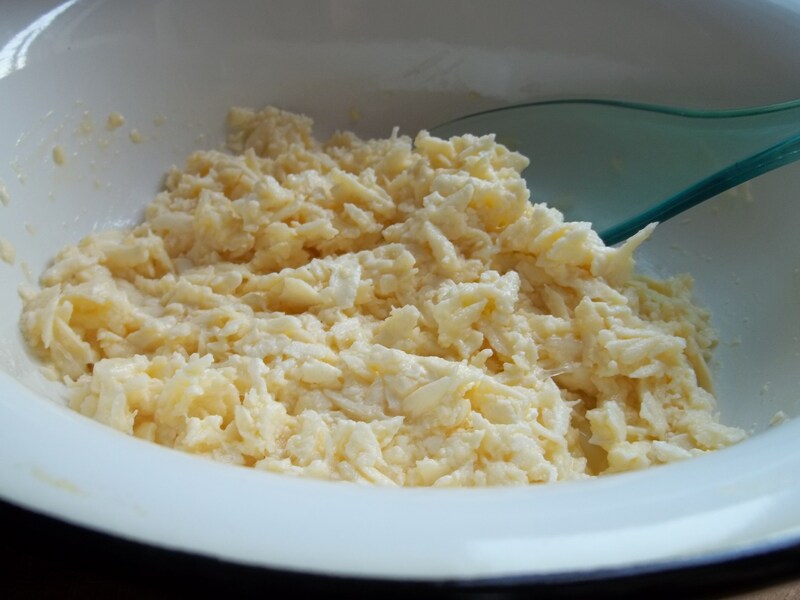 Add the grated cheese, one egg and butter to a mixing bowl. 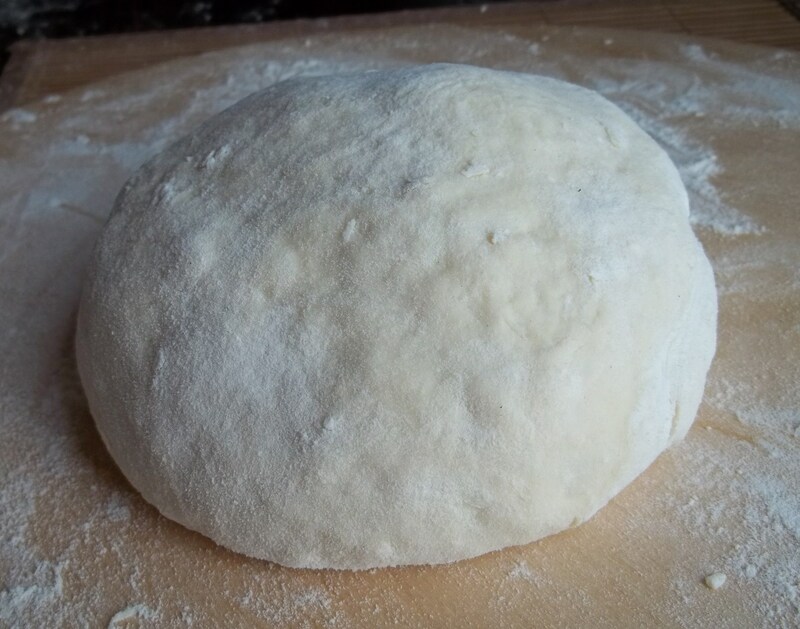 Knead the dough before using. 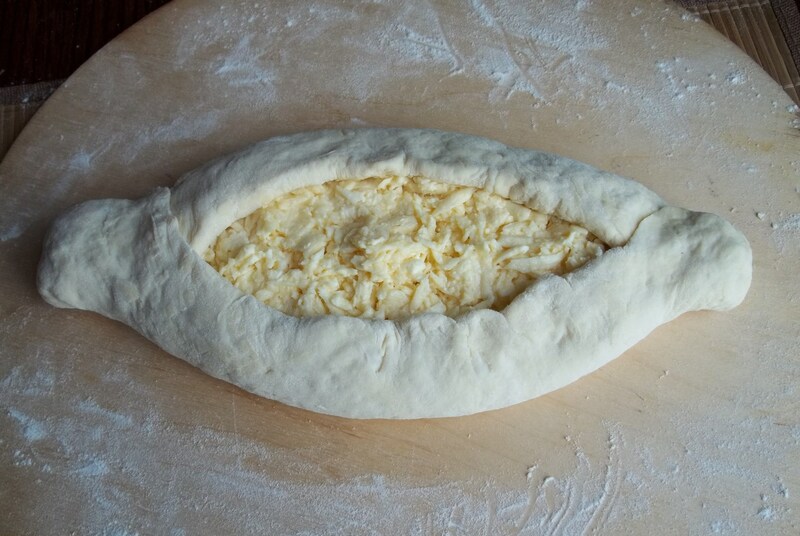 Leave for 10 minutes and then make a flattish boat shape, like in the picture below. 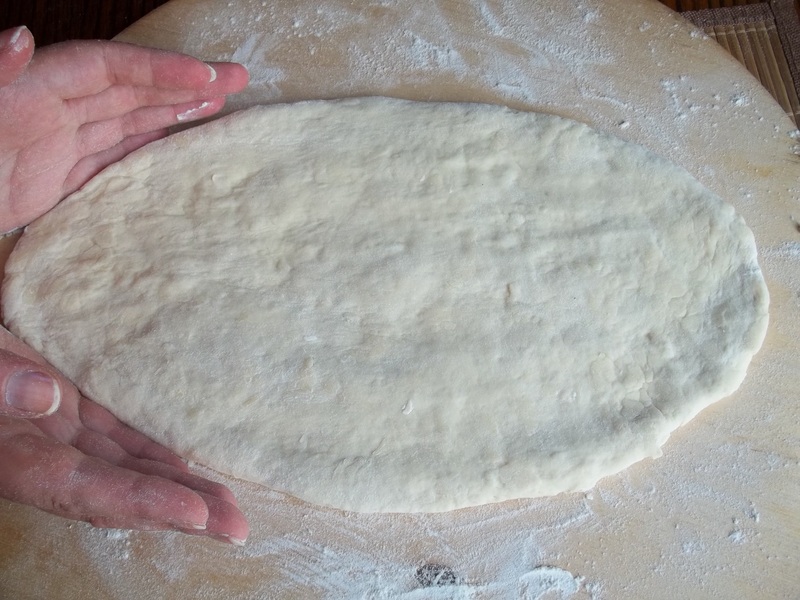 Fold the sides and ends of the dough, like in the picture below. 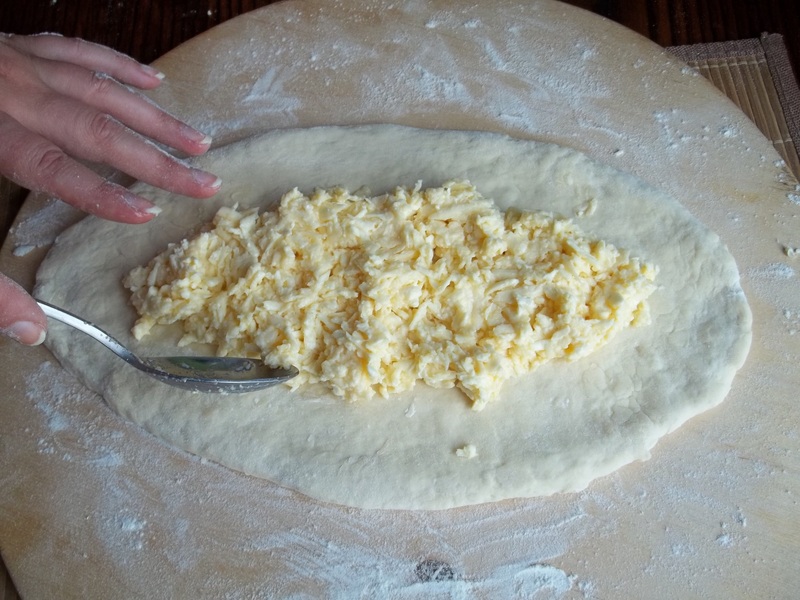 After 12 minutes take out the khachapuri, glaze the surface with the egg yolk and add a raw egg to the cheese. Enjoy this famous Georgian dish! aaawwww……….shllllrp!! This looks so good!!!! It really is delicious Puzzle! Пробовала раньше. не знала как готовить правильно, спасибо за ссылку!!! Not only does that look good but it is so attractive too! Do you have a lot of fat people in Georgia? That food looks so yummy, I wouldn’t be surprised! Eating one of these really fills you up Jodi! Actually the young people in Georgia aren’t fat, but older people in their 40-50s are due to a constant drinking and eating. Khavhapuri is extra filling, believe me you won’t eat anything for another 5-7 hours, so yea it does include slots of calories but it’s so worth it…. BTW: it’s around 43 point on weightwatchers when you are only allowed 32 per day, you be the judge of it being filling 🙂 good luck. 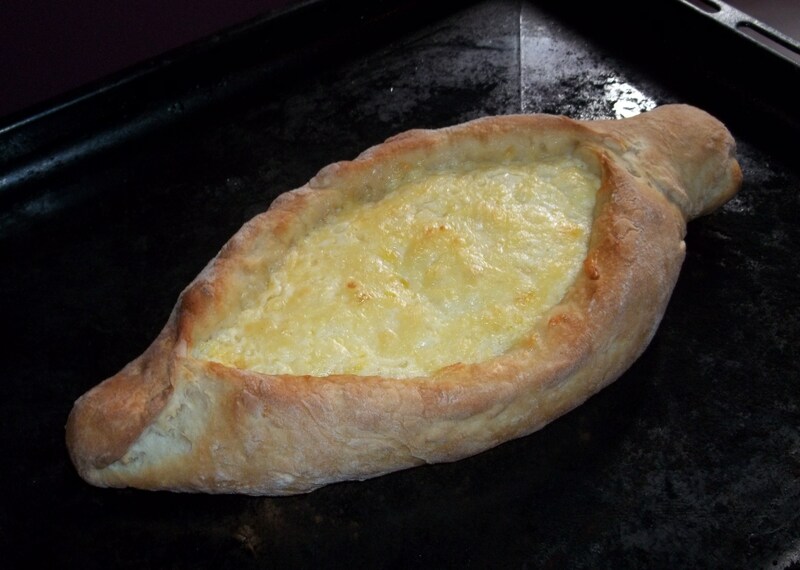 We will be posting another khachapuri recipe soon Kevin. Beating heart be still! 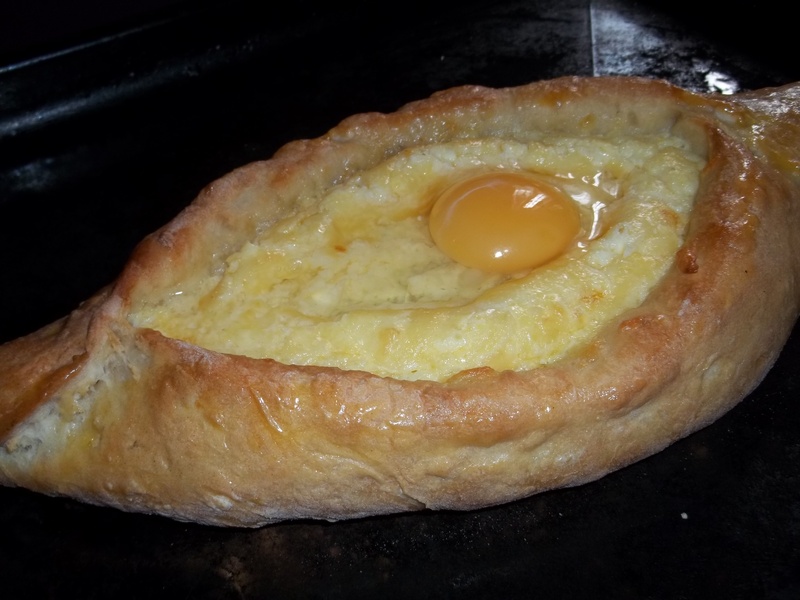 Cheese filled bread with eggs and butter? Yes. Please! It is a pleasure! 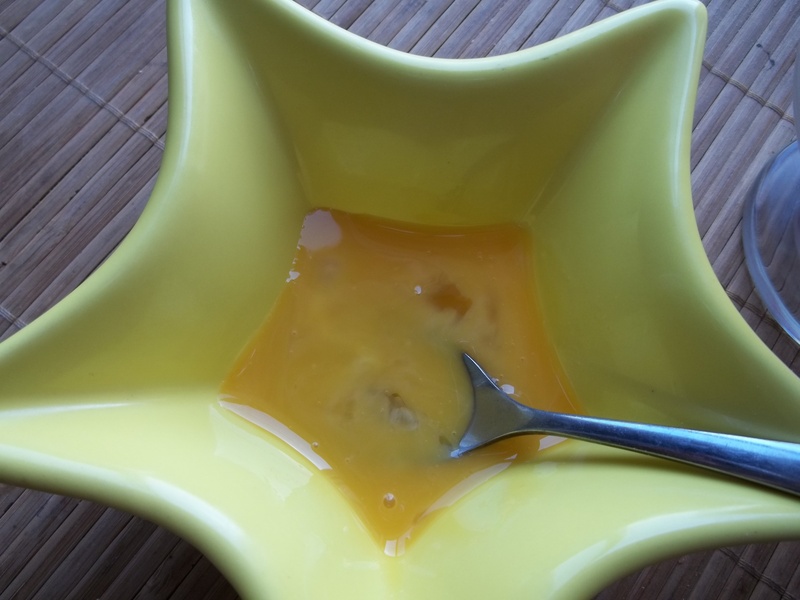 I am very pleased you liked the recipe. 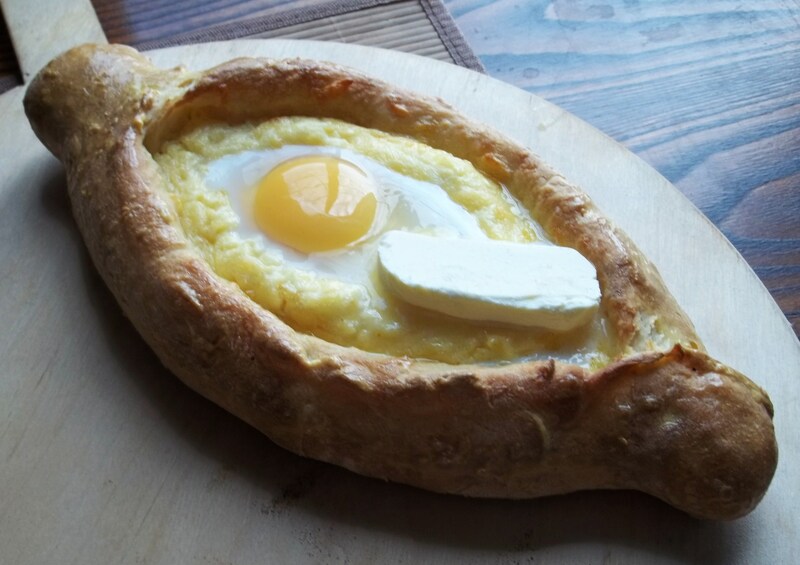 This is my favorite type of khachapuri. I ate it all the time when I lived in Tblisi but never had the guts to make it until now. Thanks for the recipe. The only problem is finding sulguni in France. Any suggestions as to an alternative that has the same taste? Hi Thomas. I’m pleased you like the recipe. 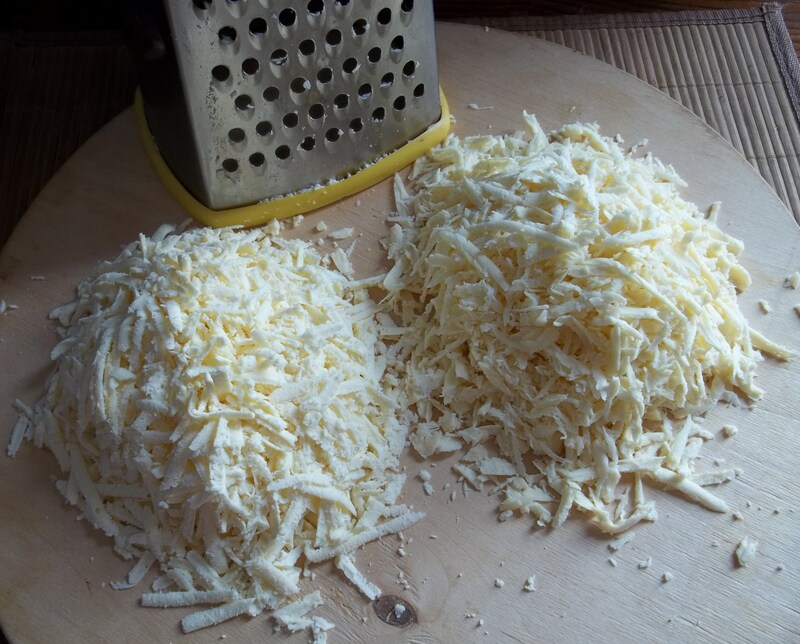 You can use Mozzarella cheese. Hi, I’m writing from an online website ceel.org.uk, Central and Eastern European London. 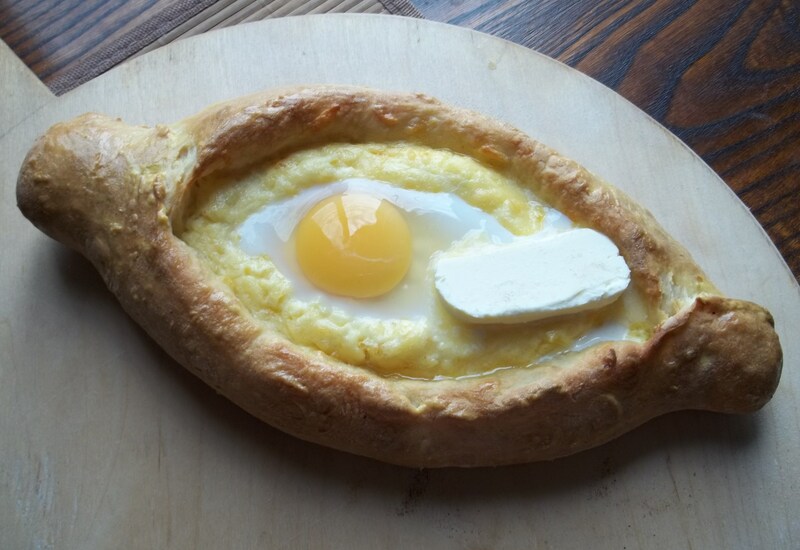 We’re about to run a review of a restaurant called Tbilisi in London – would you have an objection to our using your photo of Khachapuri (or Acharuli??) here? We’d be very grateful.. I visited your website. It’s great that you are sharing news about the region! 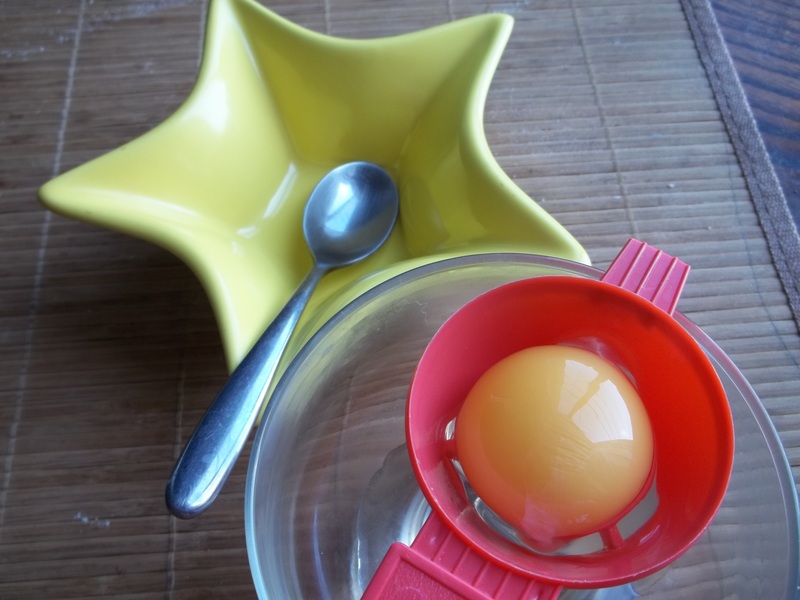 thank you for sharing this recipe in detail ! my friend is georgian and she just got me smoked sulguni. would you know by any chance if this cheese is suitable for vegetarians ? 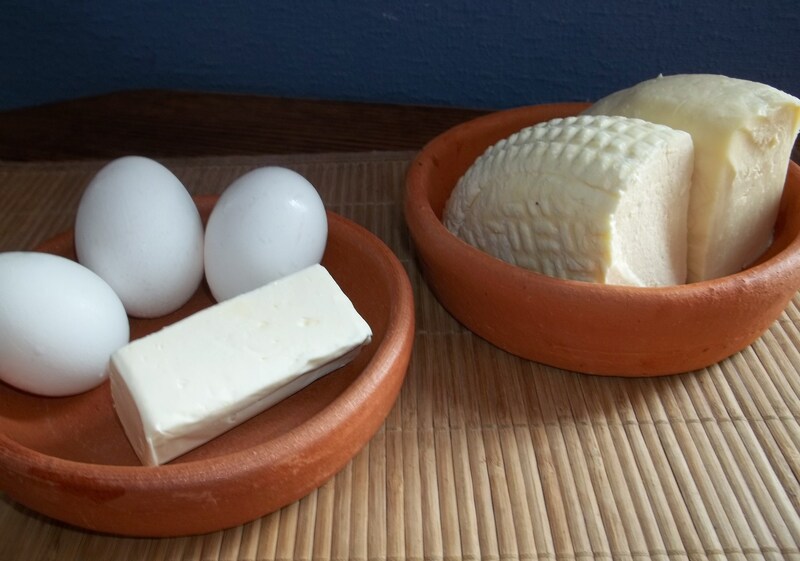 a lot of cheese use “animal rennet” instead of “vegetable rennet”. i am sorry i think i have this question on your other blog already. apologies.